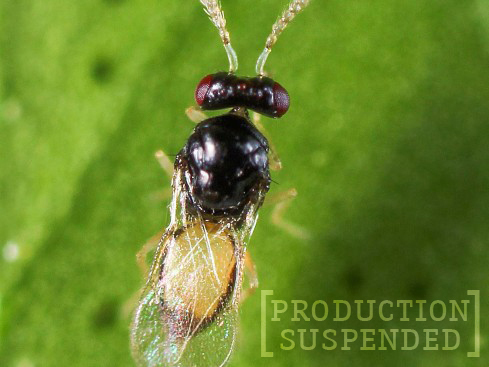 Associates is the oldest, most experienced producer of beneficials in the United States. We have a nearly 90 year record of producing premium quality beneficial organisms for our Members. 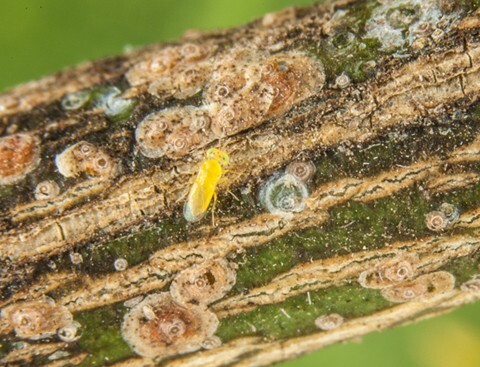 Associates raises almost one billion beneficials each year at our facility in Ventura County’s Santa Clara Valley, home to one of California’s richest agricultural areas. 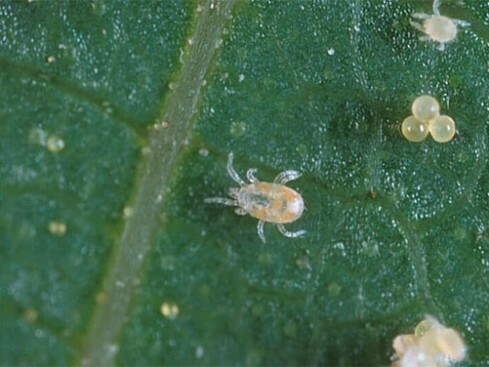 Our current production includes Mealybug Destroyer Beetles, Red scale parasitoids, and Californicus predatory mites. 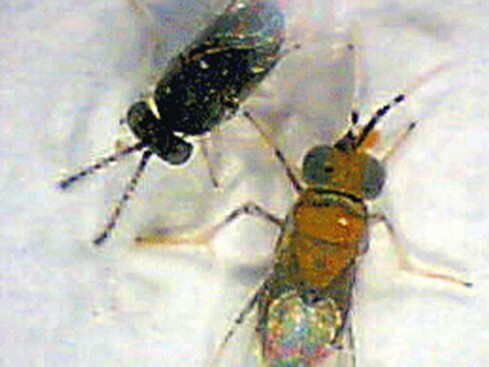 Two of our newer species are the Mealybug parasitoid, Anagyrus and the ACP parasitoid Tamarixia radiata. 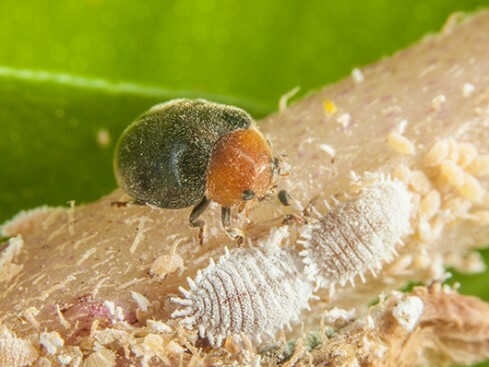 Although historically our beneficials have been produced for the benefit of our citrus and avocado growers-members, they are also effective at controlling a wide variety of pests in different horticultural and agricultural crops. To find out more about the variety of pests they can be used to control, refer to species specific pages below.